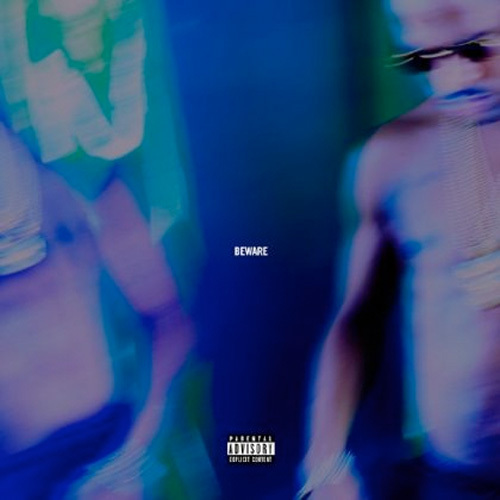 First single from ‘BEWARE’ from Big Sean‘s oft-delayed and highly anticipated sophomore album, ‘Hall of Fame‘ just dropped! Enjoy the borrowed talents of Jhene Aiko and Lil Wayne as they warn you of a woman with a broken heart </3. Hall of Fame DROPS August 27th.